According to Black Enterprise magazine, we are the number one black-owned bed and breakfast in America! They even quote me (Co-Owner and Innkeeper Monica) from Morehead Manor Bed and Breakfast as saying, “Out of the 30,000 or more bed and breakfasts in the country, only about one percent are black owned.” We are thankful that we are rated as the best in the bed and breakfast industry. We thank all of the wonderful guests we have had a privilege to extend our hospitality. 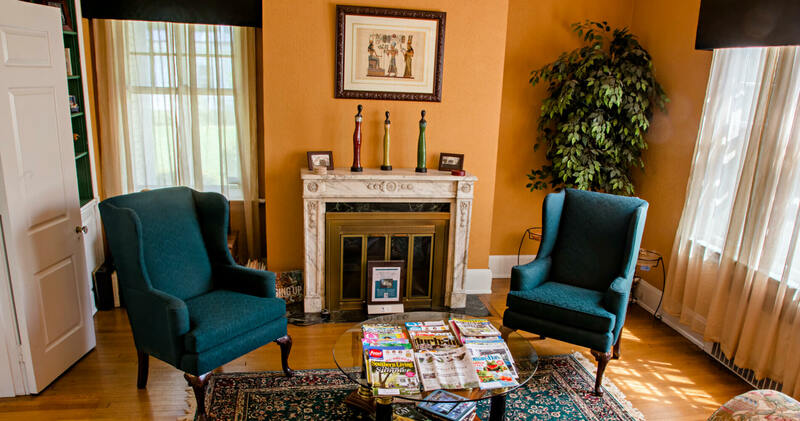 Whether returning for a visit to Morehead Manor Bed and Breakfast, or coming for the very first time, we welcome you to enjoy your stay. There is so much to do, see, hear, and taste! Speaking of, enjoy our out-of-this-world delicious, fresh, and homemade gourmet breakfasts each morning. Mmmm…..good! This entry was posted in Uncategorized and tagged African American excellence in hospitality, art, Black Enterprise magazine, downtown Durham, gardens, historic tours, Morehead Manor Bed & Breakfast, music, restaurants, shopping, sports, Theatre, universities by admin. Bookmark the permalink.